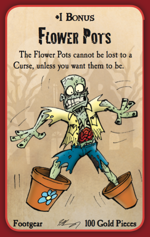 Greg Hyland, original artist for Munchkin Fu and for the upcoming Munchkin Zombies Guest Artist Edition, took the time to answer a few questions for us. I didn't even have to kidnap him, and he definitely wasn't tied to a chair during the interview. Technically, you are our first Guest Artist in Munchkin history, being the original illustrator for Munchkin Fu. Was it a pretty big deal at the time, or another project for you? It was a big deal to me because I had always wanted to get into game illustration! I remember people telling me that "you are the new Munchkin guy!" which didn't turn out to be true (I forgot to break Kovalic's hands! 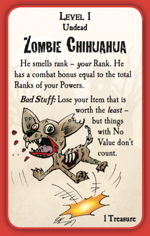 ), but it led to doing other great projects for Steve Jackson Games. Did you think this whole Munchkin thing would get as big as it's gotten? I didn't, but I didn't really know much about the game industry. Or how popular Munchkin was already. I had to have other people tell me what a big deal it was and what a big deal it was to work with Steve Jackson, and not just Steve Jackson Games. I realized it was like doing your first comic book, but with Stan Lee writing it. I'm glad it's blown up because it's a super fun game and deserves the fame. Your own guest appearance has allowed John to be a Guest Artist in a series he is known for. What is it like seeing a new take on your own art? I haven't really seen much of it yet, and the few cards I've seen seem new to me . . . or just can't remember what I did for them. I can't wait to see the whole thing! Pretty much since day one after Munchkin Fu came out people would come up to me and say "you know, they're getting John Kovalic to redraw the whole game." Turns out to be true . . . just took 12 years for it to happen! 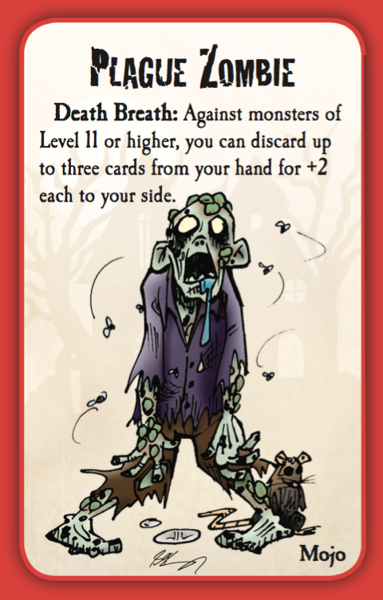 I've had a lot of people tell me "Munchkin Fu is my favorite Munchkin game, but I just wish John Kovalic drew it." Now their dreams have come true! 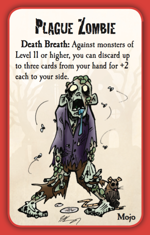 You have your own Munchkin Zombies Guest Artist Edition later this year. How different is the experience drawing a set now versus when you originally drew Munchkin Fu? Actually not too much different. I go through the card specs in order and think "Wow! I get to draw something as crazy as that!?!" I asked them to send me a written list of the card specs, even though I was sent a copy of the original game to work from. I didn't want to look at the original and be influenced by what was done already. I actually still haven't looked at the original . . . maybe I should now! Your own comic Lethargic Lad is going strong! Do you have any other projects you are working on at the moment? I actually do a lot of work for LEGO. Right now I storyboard a lot of their TV commercials and online cartoons. If you've seen a LEGO TV commercial for a licensed property (like Star Wars or Super Heroes), I probably storyboarded it! 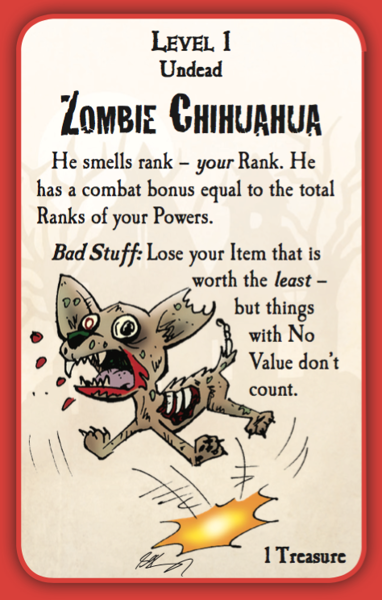 I also might have a secret project going with Steve Jackson that I hope sees the light of day sometime. Thank you for letting us bug you. Where can fans find you online? Lethargiclad.com, @Lethargic_Lad on the Twitter Machine, and Lethargic Lad has a Facebook page, but you have to search for it because some punk who isn't even a fan took LethargicLad!